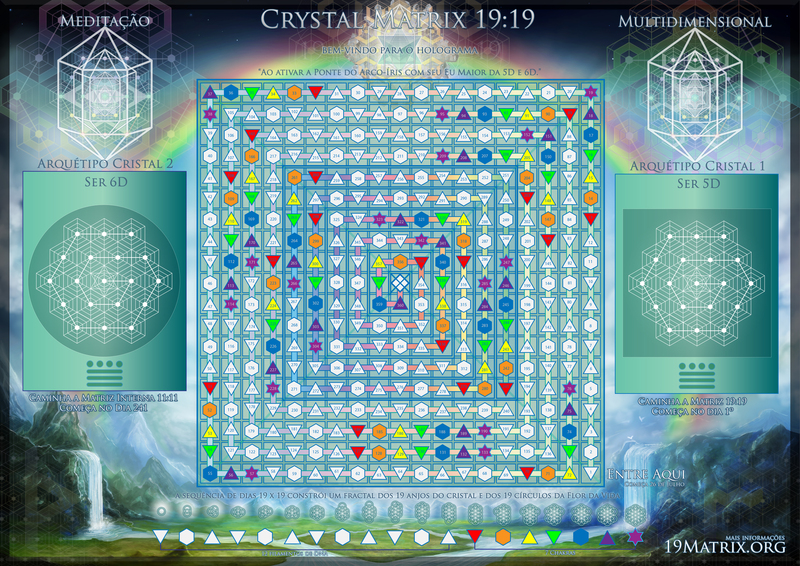 The 19:19 Crystal Matrix has grown wings, and now exists within the Original Matrix of Gar, a matrix with a base of 33 x 33. This amazing new discovery breaths new life into the Crystal Script. 33 x 33 Base Matrix = 1089 units. 19:19 Inner Crystal Matrix, begins on unit 729 = 9 x 9 x 9. New function increases matrix scope to 66:66, 99:99, 132:132, to infinity. Built upon the Anglo-Saxon Futhark Runic Sequence of 33 runes. The gift of 33, from k34. © 2013 19Matrix.org - All rights reserved. A Gift From The Stone. No re-distribution without prior consent.